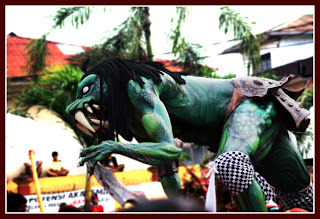 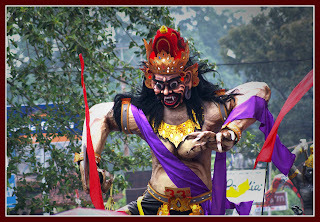 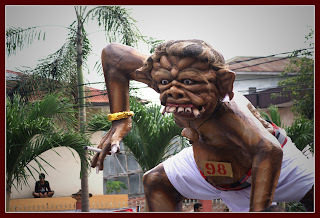 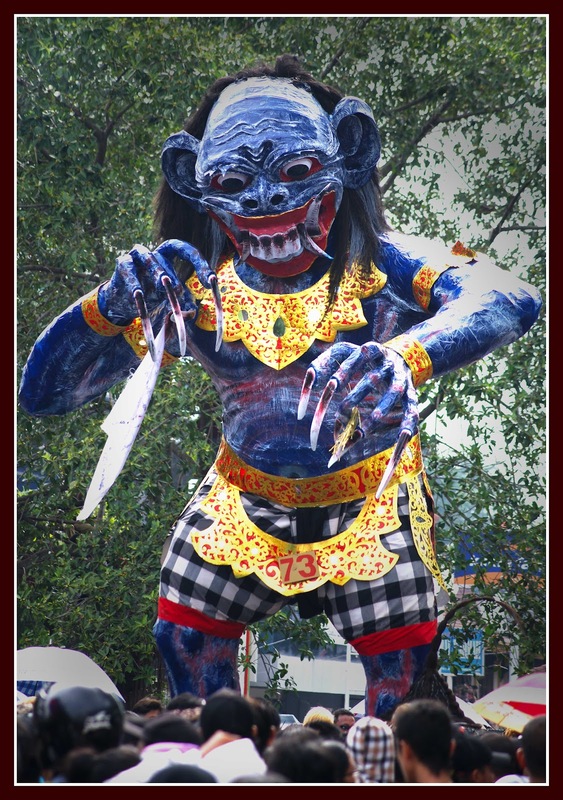 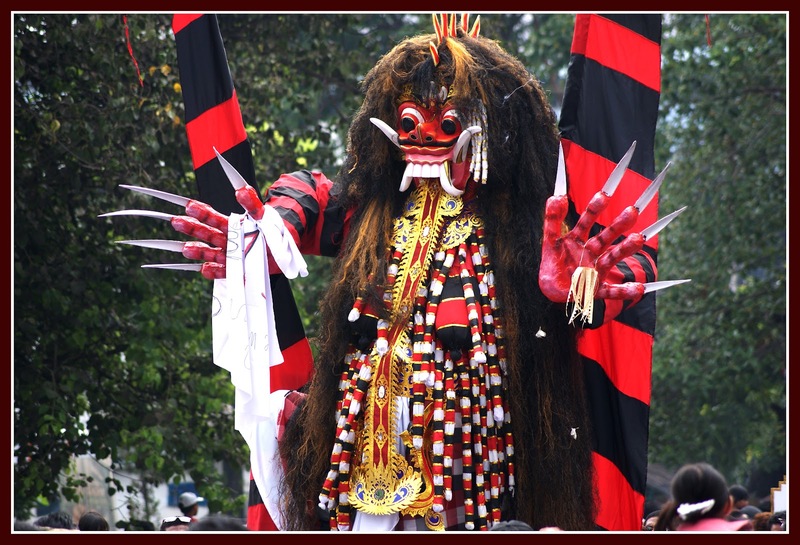 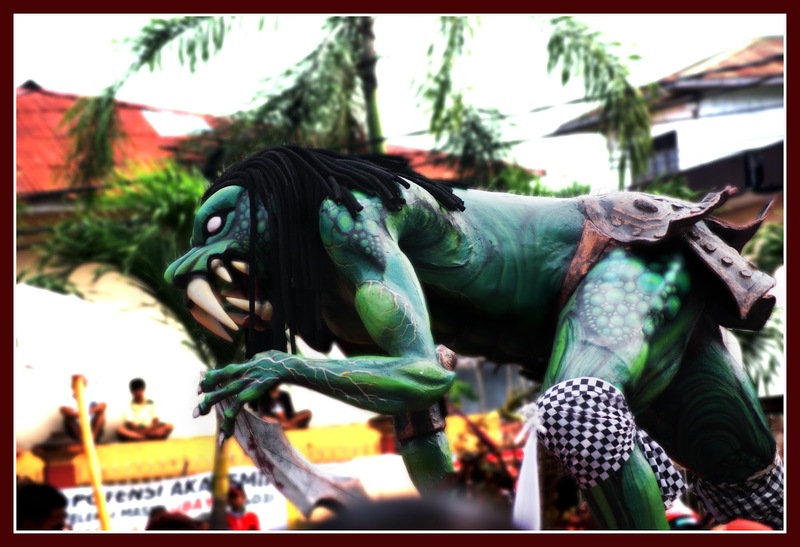 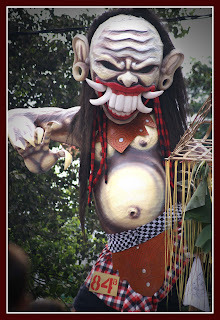 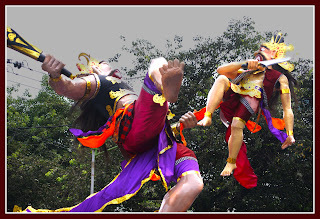 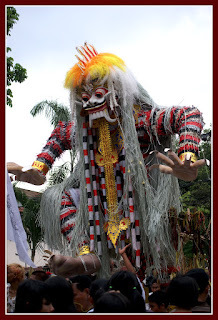 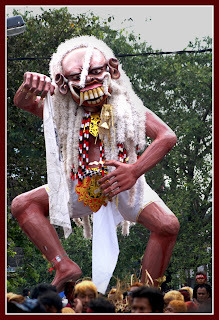 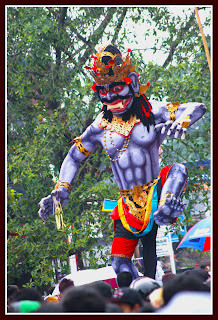 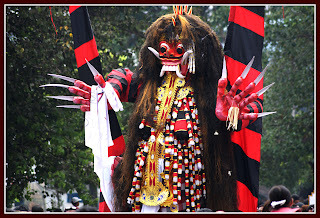 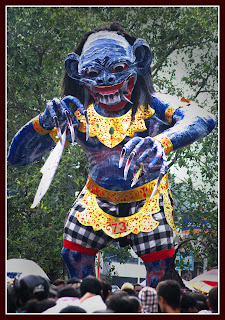 Here is the best ten Ogoh-ogoh that involved in the celebration day of Nyepi in Mataram in year 2011. The votes just reviewed based on the artistic aspect and detail aspect of manufacture, regardless of the spiritual aspects that accompany it, because the selection of forms, kinds and types of Ogoh-ogoh by Hindus Community was strongly influenced by the spritual aspect. OK, here’s photos of the best ten of Ogoh-ogoh, please enjoy its.